A very inclusive ride with route lengths ranging from 28-40 miles depending on the group and the time of year. Riders on the front ride at race-pace while riders on the back ride at a more leisurely pace. The rest of the pack falls somewhere in the middle. 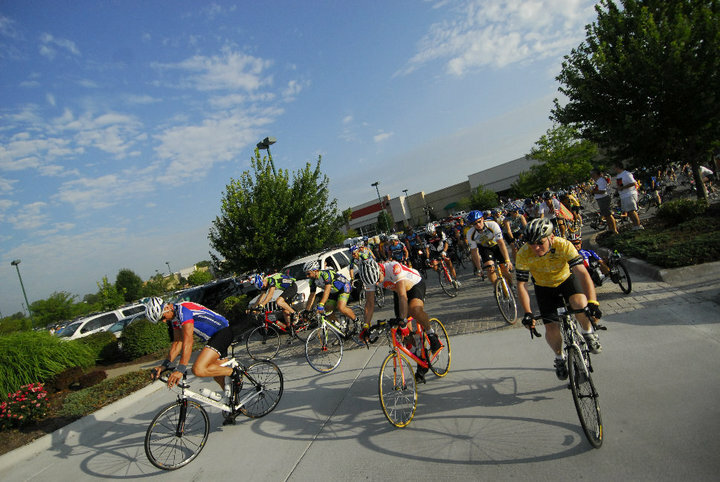 Riders usually head into one of the nearby restaurants for food and drinks after the ride.